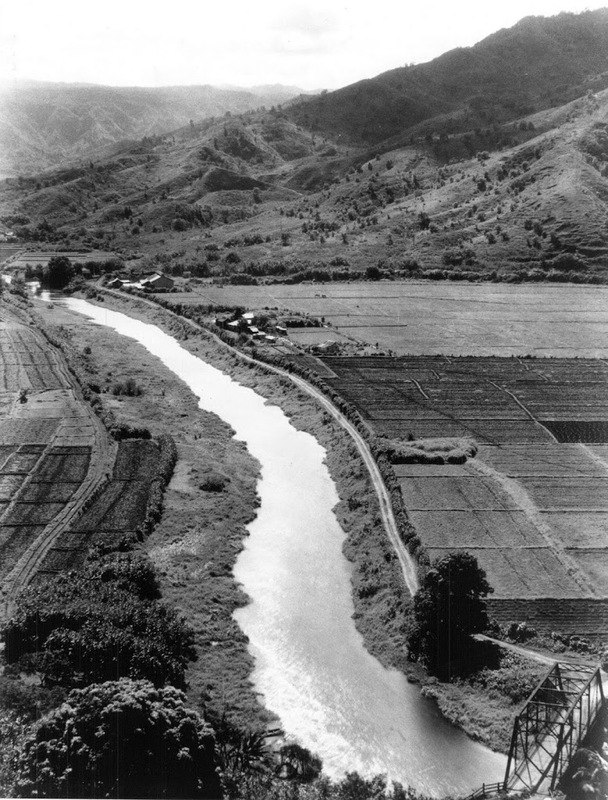 Terraces for the irrigated cultivation of taro once occupied a significant area within every major stream valley on O‘ahu. Taro pondfields (lo‘i kalo) were particularly numerous in Kailua and Kāne‘ohe ahupua‘a (traditional land divisions) in Ko‘olaupoko District, on the windward side of the island. Unbeknown to many, land within the loop in the off-ramp road from H-3 connecting to Likelike Highway holds evidence of an inland component of the prehistoric settlement in Kāneʻohe. This area is a small part and representative example of what constitutes the most extensive early wetland agricultural complex known on Oʻahu and has evidence of a long period of continued use. The ‘ili (a smaller land division within an ahupuaʻa) of Luluku, located in the ahupuaʻa of Kāneʻohe, district of Koʻolaupoko, is where these numerous agricultural terraces are located. The site is currently inaccessible to the public. Luluku is one of five upland ‘ili (Luluku, Punalu‘u Mauka, Kapalai, Pa‘u and Kea‘ahala) that are within the traditional boundaries of Kāneʻohe. The terrace system in Luluku followed the stream channels and utilized all of its tributaries to irrigate the various loʻi kalo (taro,) forming a continuous mosaic of lo‘i from the inland slopes to the lowlands along the coast. 1) lo‘i cultivation in windward O‘ahu began in areas at the forest edge, where both forest and agricultural products could be collected for exchange. 2) agricultural production became standardized in some upland areas as early as AD 1000, suggesting developing centralization and involvement in a redistributive economic network. 3) agricultural construction and production in areas along major streams were coordinated at a broad level by A.D. 1400, probably predating and contributing to the emergence of the ahupua’a system of land division and administration. As late as 1940, especially in the lowland terraces, Kāneʻohe ahupua’a was still one of the most active communities in planting commercial taro. In modern times, uplands were planted in bananas and papaya; lowlands were planted with rice and taro. The lo‘i kalo complex of agricultural terraces were initially divided by the construction of the Likelike Highway. The terraces were further impacted by the construction of H-3 and are now located within the Kāneʻohe Interchange. As part of a Memorandum of Agreement (MOA) Highways Administration and H-3 Cooperative Agreement, Hawai’i Department of Transportation and Office of Hawaiian Affairs are undertaking a project that would preserve and interpret the cultural resources at the Luluku Terraces in Kāneʻohe. To date, an Interpretive Development Plan has been prepared, a Hālawa-Luluku Interpretive Development Working Group has been formed, and mitigation measures and actions are identified. These efforts will restore a small portion of the once extensive loʻi kalo in Kāneʻohe. So starts the story of Captain Frederick Dunbar Walker, born in Dublin, Ireland, December 3, 1838, and his family – their misadventures aboard the ‘Wandering Minstrel’ and life in Honolulu. “Of the twenty-nine souls wrecked, six were drowned by the upsetting of a boat, one was murdered, three succumbed to the ravages of beri-beri, two died of starvation, one died on the way home and was buried at sea, and only sixteen of the original complement came back alive to Honolulu”. “Many, like myself, are sea waifs, rescued from shipwreck, brought here and declined to move on, but commenced life anew, and are now well satisfied with their decision.” (Walker) Walker became a naturalized citizen on September 21, 1906. 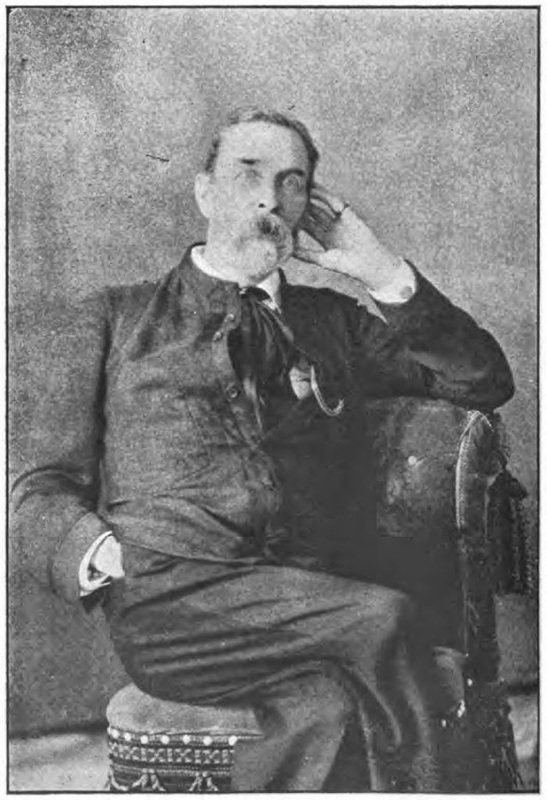 The image shows Frederick Dunbar Walker. In addition, I have added others similar images in a folder of like name in the Photos section on my Facebook and Google+ pages.